After playing for his local side, Haydock St James, Gee signed for Burnley as an amateur, quickly being snapped up on professional forms. 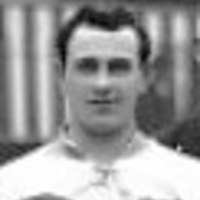 He featured in five matches for the first team at Turf Moor, but in the summer of 1923 moved to New Brighton. 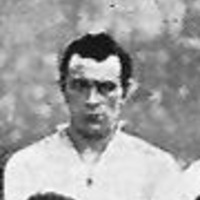 Gee spent three seasons with the Third Division North club, where he played alongside former Grecians Allan Mathieson and George Shelton. 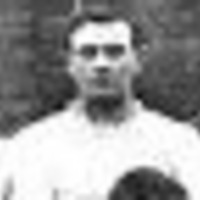 He played over 80 league games for the Wirral-based club. 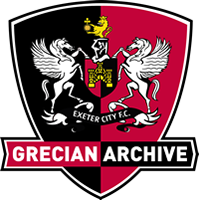 Joining Exeter City in the summer of 1927, Gee made his debut in the second game of the season at Crystal Palace, then going on to win a regular place in the team until the following March when he sustained a broken ankle in a game against Bristol Rovers. 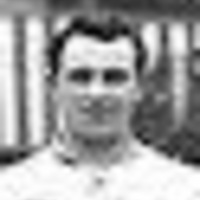 The injury ended his playing career in the Football League and he received £280 compensation as a result, more than one years wages, which he used to start up a business in New Brighton. After just one season at St James’ Park, Gee returned to the North West to sign for Runcorn. In 1950 he was the owner of a tobacconists and newsagents business and was a Wallasey Borough Councillor. He was also an accomplished Crown Green bowler. Gee died in October 1990.